Virginia regulators have scheduled a hearing to consider a request by Dominion Energy for a new rate adjustment clause designed to recover the costs of complying with state and federal environmental regulations. 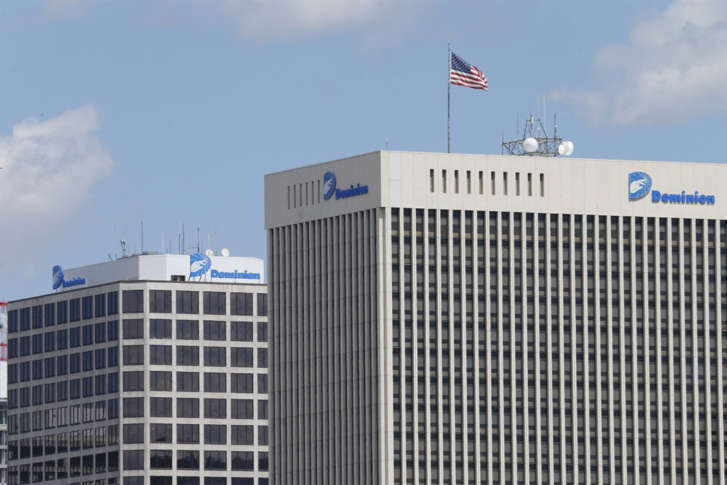 RICHMOND, Va. (AP) — Virginia regulators have scheduled a hearing to consider a request by Dominion Energy for a new rate adjustment clause designed to recover the costs of complying with state and federal environmental regulations. The rate adjustment clause calls for a revenue requirement of $113.6 million during the 2019 rate year to fund environmental projects at four of Dominion’s power stations. Dominion has said it would increase monthly bills by about $2.15 for residential customers using 1,000 kilowatt hours per month. A public hearing is scheduled for June 11 at the State Corporation Commission’s courtroom at the Tyler Building in downtown Richmond. Members of the public who wish to comment electronically may do so through the commission’s website.